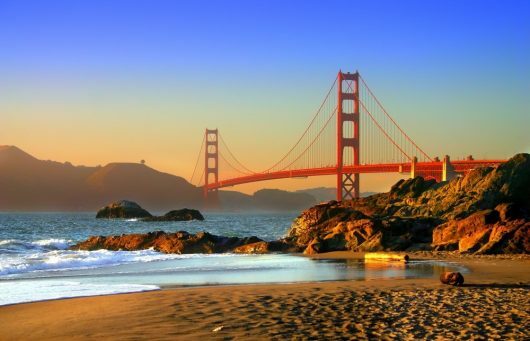 San Francisco is the Bay Area’s most gorgeous city. 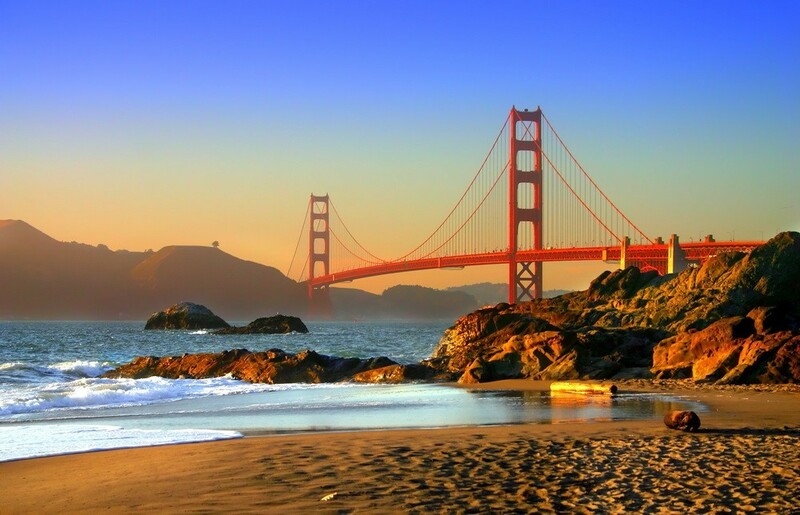 Situated on the Bay, home to the incredible Golden Gate Bridge and boasting world class restaurants and bars there is no wonder residents of San Francisco love their city. Visitors to San Francisco also will be the first to tell you that San Francisco is one of the most gorgeous cities in the entire world. However here at Sonoma wine tours from San Francisco we know that Northern California is more than just San Francisco. In fact we specialize in bringing residents and visitors of San Francisco to Sonoma wine tour to experience all the beauty of wine making Sonoma Valley Wine Country has to offer. At Apex Limousine Transportation we specialize in bringing residents and visitors of San Francisco to the Sonoma Valley for incredible Sonoma Valley tours from San Francisco limo wine tours. 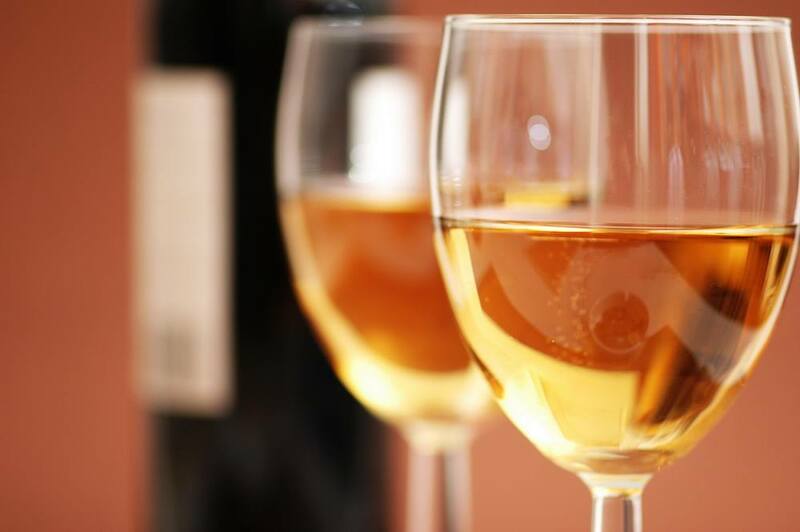 It all starts with us developing a limo wine tour itinerary. When you call Apex Limousine Transportation first we decide where in San Francisco we will pick you and your party up. We are available for pick-ups anywhere in San Francisco and will more than happily make more than one stop in San Francisco before we leave for your Sonoma wine tours from San Francisco limousine wine tour. If you and your party are wine tour veterans, then feel free to suggest a winery tour itinerary and we will gladly bring you and your party on the winery tour of your design in one of our comfortable new model limousines. 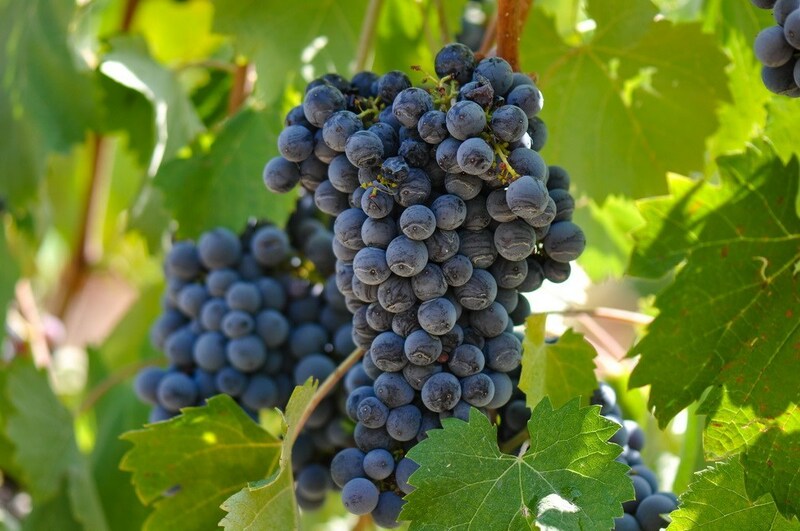 If it is going to be your first limousine wine tour from San Francisco to Sonoma Valley than our knowledgeable staff can develop a wine tour itinerary complete with incredible wineries, delicious restaurants and breath taking views of the Sonoma Valley’s stunning natural landscape. Either way we guarantee that our limo wine tour will take your breath away and let you experience corners of the Sonoma Valley you will undoubtedly enjoy. Our limousines are new models and constantly inspected and refurbished and always safely make the drive from San Francisco to the Sonoma Valley. We have a fleet of limousines that are perfect for any occasion and can fit winery tour parties of nearly any size. Our limousines are as luxurious as they are safe and will make the journey from San Francisco to the Sonoma Valley both safe and memorable. Our limousine drivers are veterans in providing San Francisco to Sonoma Valley limousine winery tours. In fact, it is what they do best. Our team of limousine drivers offer you the best in both service and safety and make sure every winery tour is incredible and memorable. Our limousine drivers are knowledgeable of San Francisco and the Sonoma Valley and take pride in making sure that every single winery tour is both on time and takes our clients exactly where they want to go. At Apex we pride ourselves on flexibility so that our clients can really have the exact experience they desire. For example on your next limousine winery tour feel free to have as many stops as you want and need and we will not charge you extra. Our commitment to excellent service as well as opening the doors of the Sonoma Valley to residents and visitors of San Francisco make Apex Limousine Transportation a perfect option for your next Sonoma Valley limousine winery tour. We always take an extra step to ensure that every limousine, every limousine driver, every winery and every restaurant both meets and exceeds our expectations of excellence. So the next time you are interested in exploring what is outside of San Francisco and what the wine country is really all about get in contact with us at Apex Limousine Transportation. We guarantee to make your limousine winery tour memorable from start to finish. What are you and your friends and family in San Francisco waiting for? Let’s make your dreams come true today.